And sometimes, especially with 4 brothers, you just need quick and easy cheap eats from what you have on hand. 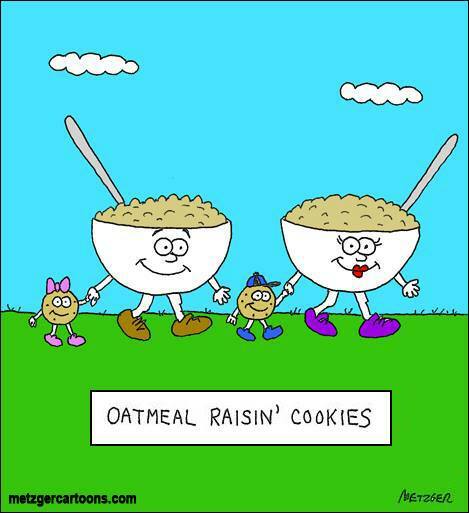 Hence, the traditional inclusion of Oatmeal Raisin Cookies. I’m pretty sure that this recipe came from the box…if not the oatmeal box, then the raisin box. 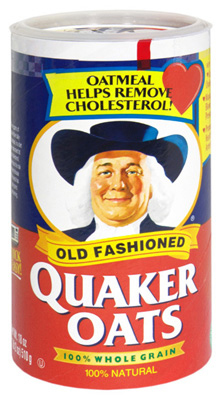 By the way, why are oatmeal boxes ROUND??? 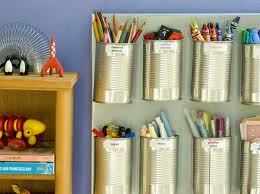 although the round box is good for crafts…. 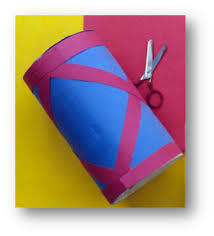 Have been using this since sometime in the ‘80’s – that’s the whole thing. I’m pretty sure that this is a double batch, at least. It make a TON of cookies. You know what to do from here. 350 or 375 for 7-12 minutes. Less time for a softer cookies, a little longer for a crisper cookie. Did they put recipes on the back of the oatmeal box? We didn’t search for it, was out there.